Kube utformet for å tiltrekke solitære bier. Et interaktivt insekt habitat konstruert i holdbart FSC tømmer med individuelle celleskuffer som kan åpnes for inspeksjon og / eller renhold. Disse enslige vennlige biene svermer ikke og er selskapelig og trygt å holde rundt barn og kjæledyr. Biene er naturlig tiltrukket av hull i trær og bikuben gir derfor biene et habitat som har blitt vanskeligere å finne i moderne hager. Tilbehør til Bikube for solitære bier. 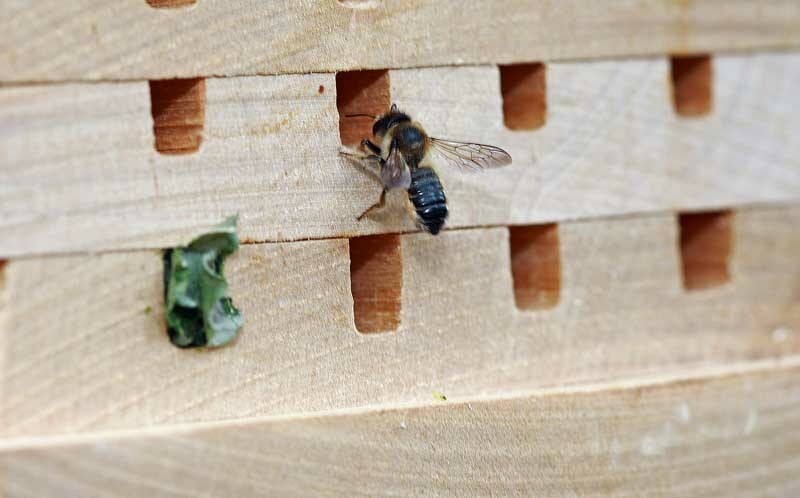 An interactive solitary bee and insect habitat constructed in durable FSC timber with individual cell trays which can be opened for inspection and/or cleaning. 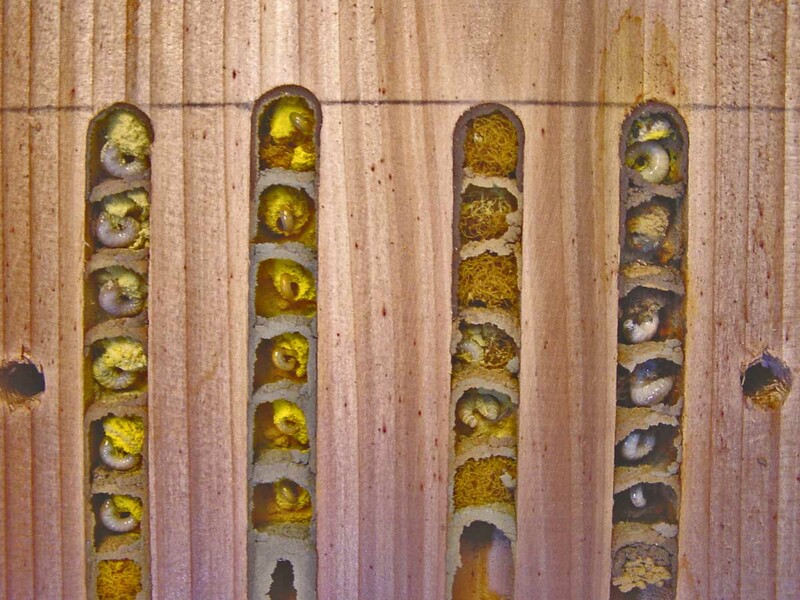 This unique solitary beehive is designed specifically to attract non-swarming bees like the Red Mason Bee, Leafcutter Bee and other solitary bees. These friendly bees do not swarm, are gregarious and safe around children and pets. The bees are naturally attracted to holes in wood and the Wildlife World solitary beehive provides habitat that has become harder to find in modern gardens. Fascinating and great for education, the beehive is designed not only as a habitat, but to be easily dismantled to see the formation of small cells where the eggs are laid, or indeed where predators have been active. Always a friend to the gardener, attracting solitary bees to the garden is not only safe, but beneficial to pollination of flowers, fruit and vegetables. Siting: Site in a visible warm place ideally oriented to face between southeast and south and to catch some sun. 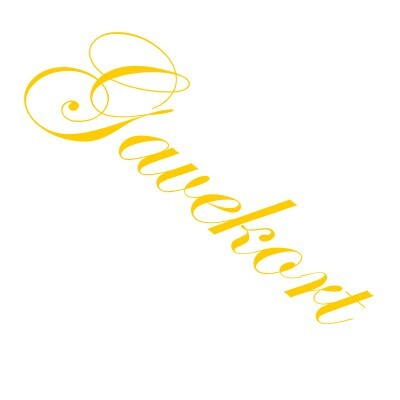 It is helpful to have soil nearby, and food sources such as flowers, orchards and fruit. Nb. 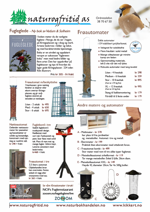 Solitary bees will often roost in this product during periods of cold weather and overnight. The product should not be dismantled at these times. Because many species of creatures are constantly seeking refuge and safe nesting sites, you may find that an unexpected species is using your product - this is part of nature and all species should be welcomed as part of your wildlife garden.